If you feel your life is stuck and don't know what to do,then you need to turn to Jesus. It is only through Him that we can overcome the devil and his acts in our lives. We prepared the prayer guide, so that you can actually cut off any links of the devil in your life. 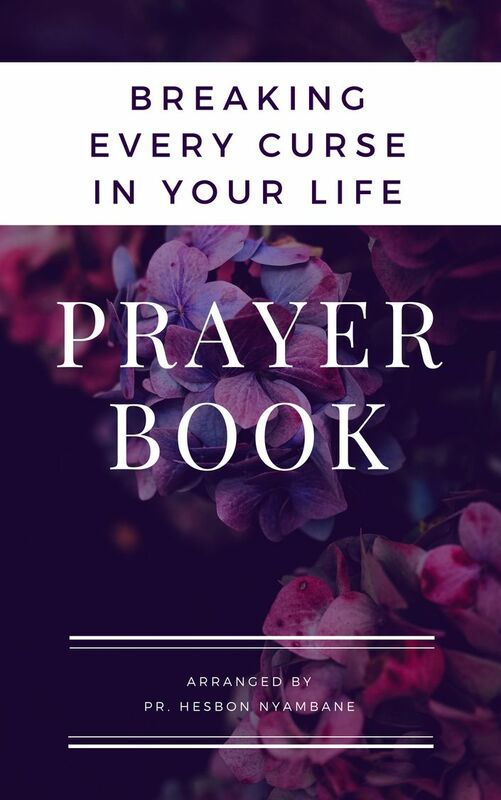 Here is the prayer guide to download and break stubborn curses out of your life. own home I need money blessing.Please help me lord. Please pray for me to have faith in God and myself, the strength to make the decisions I need to make right now, and to do so in the most loving and healing manner for both myself and the other person. Please help me to know what God wants me to do. Please pray remove curses, hex. Pray also for my healing and overflow financial blessing to become a wealthy benefactor for your ministry as well been able to help bless others. I have a disability learning.My live has ben rough I am going through some VERY HARD times now.I need pray for the about and prayer also for my who life situation. Pls pray that God may give me a fresh new anointing to use my 'rod of authority' and his promises to destroy all the powers of witchcraft which are hindering me from getting the finances which I need, to pay my rent on time and to apply God's promises to recover all the finances that the devil has stolen from me. Pls pray that God may anoint me to use my 'rod of authority' to apply the merits of Christ's sacrifice and blood to my rent and financial matters to use God's promises to take victory over all powers of witchcraft which are working gaiants me, to make me homeless. Pls pray that God may also anoint me to transfer the verdicts of all the Satanic and other weapons and witchcraft which my enemies have used, to bind, hinder and devour all my finances, incomes and spacious accomodations, to the lives of all those who have used these Satanic weapons against us.